We’ll help you learn the critical skills you need to play like a pro. 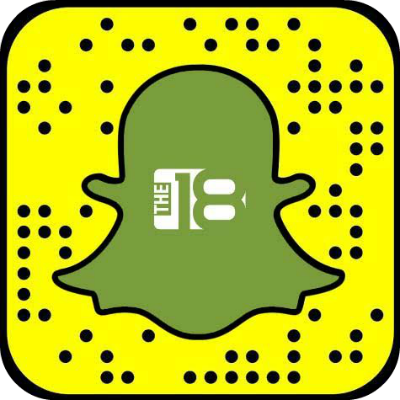 Check out the mix of premium and free content below, created and curated to help take your game to the next level. A cut catch is used when you need to get passed a defender into open space. Keep a consistant pace as you’re running and don’t get ahead of yourself. As you approach the defender, force them to adjust their stance. You will then tap the ball with your non dribbling foot to your other foot. 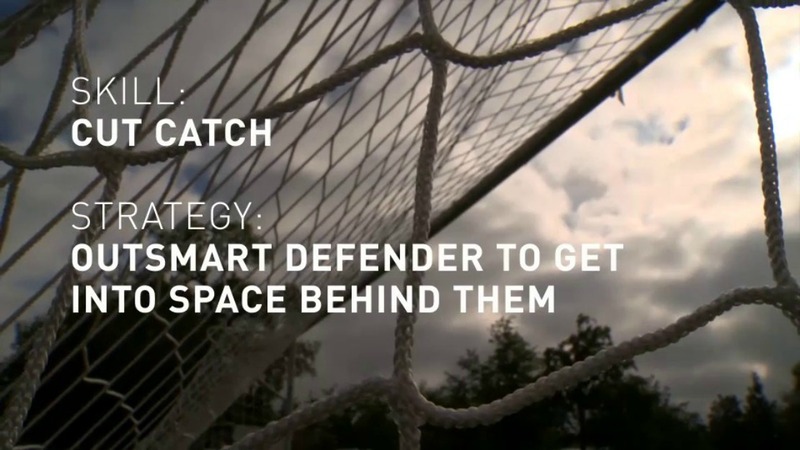 Then catch the ball and simply tap it through the defender's legs or into open space and chase after the ball. 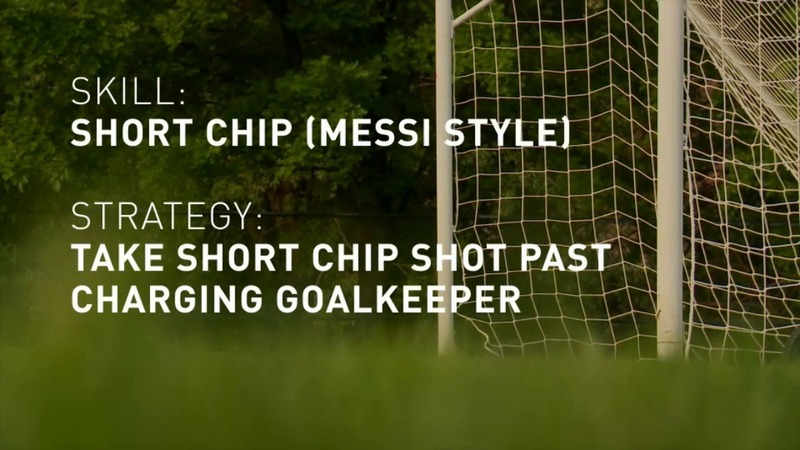 The close range chip is perfect for scoring when a goalkeeper charges you. 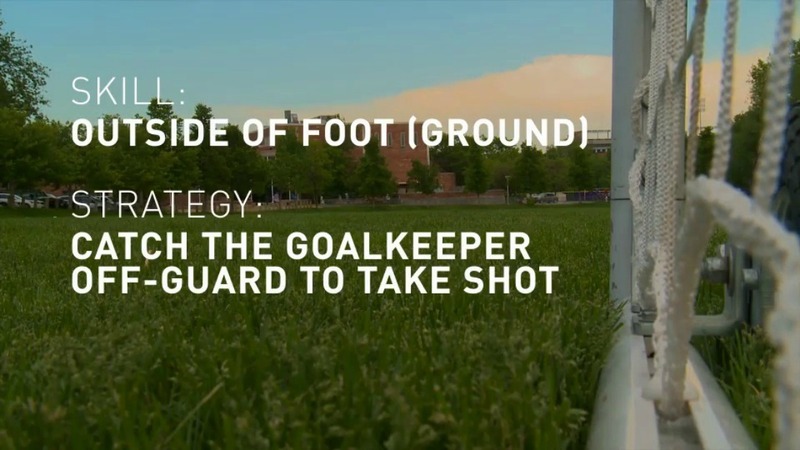 First you need to read the goalkeeper and decide if they are diving low or standing tall. The timing of the chip is imperative to scoring. To chip the ball, keep your ankle locked and make contact underneath the ball with the top of your toes. Lionel Messi’s mastery of the chip is one of many reasons he is the best player in the world. How Does Ref Decide When To End Soccer Match? Why Do Brazil Soccer Players Go By One Name? How Does VAR Work In Soccer And At The World Cup? 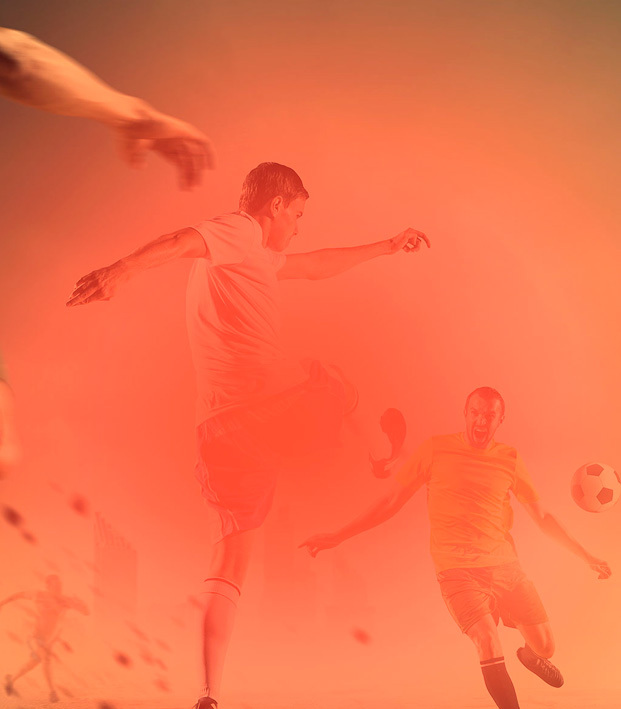 How Long Is A Soccer Game … And What Is Stoppage Time? How Long Is Halftime In Soccer Vs Other Sports? 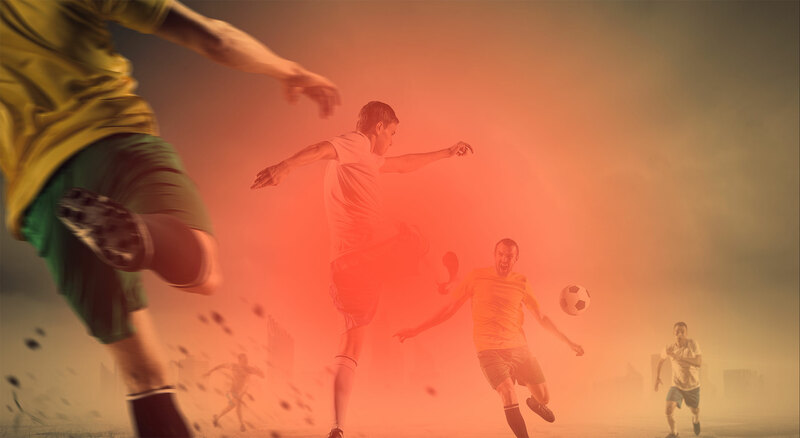 Knee Injuries Are Soccer’s Worst Epidemic, But What’s The Solution? You Think Ronaldo's Lucky. He's Actually Just A Genius At Creating Space. Is Beer A Good Drink For Recovering From A Soccer Game? What Does Jesse Lingard Do For Manchester United?